Clear your mind and repair your body for optimal performance with our Yin Performance classes that run every Monday and Wednesday evening. Yin yoga works on the connective tissues, which respond best to a slow, steady load. If you gently stretch connective tissue by holding a yin pose for a long time in this way, the body will respond by making it a little longer and stronger, which is exactly what you want. 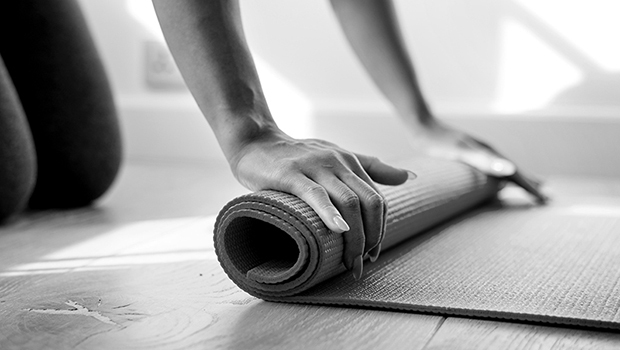 Yin yoga can also calm and balance the mind and body, reduce stress and anxiety, increase circulation, improve flexibility, release fascia and improve joint mobility. Classes are every Monday and Wednesday at 7:30pm. We know how important it is lay positive foundations at an early age; our Mini Adventurer classes focus on the development of learning new skills to become stronger, fitter and more resilient. Whether it’s in the gym in our functional conditioning classes covering age appropriate lifting, conditioning, balance, stability, callisthenics and gymnastics-based strength or in the great outdoors on trails or runs, our classes for kids between 8-12 are designed to develop a positive and healthy relationship with exercise and adventure. 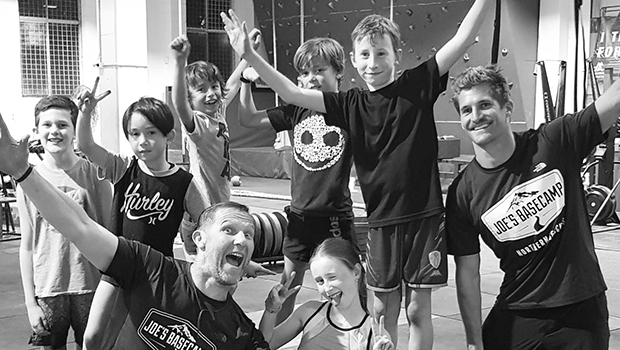 Classes are run per term, so if you’re interested or have questions please contact us at info@joesbasecamp.com.au or click enquire below. 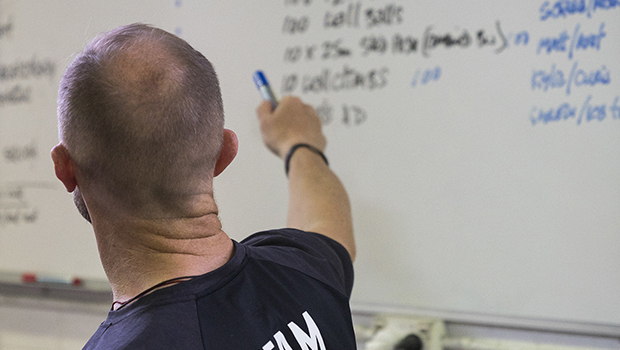 Our unique training for an adventurous lifestyle, strength and conditioning program incorporates many different styles of movement, from running to olympic lifting and much more, as well as nutrition and mindset. Everybody who joins Joe’s Basecamp is on a learning journey to supplement this. We have developed a Basecamp Workshop Series where we focus on everything from traditional lifting techniques for the outdoor athlete to mobility obstacle course racing technique. These workshops are free of charge for all members, but we invite anyone to come along and join in on the fun ($40 for non-members). To book in for an upcoming workshop, register your interest at info@joesbasecamp.com.au or click enquire below. At Joe’s Basecamp, I train harder than I ever have. My body and mind have done things most people wouldn’t dream of… it makes me feel invincible.